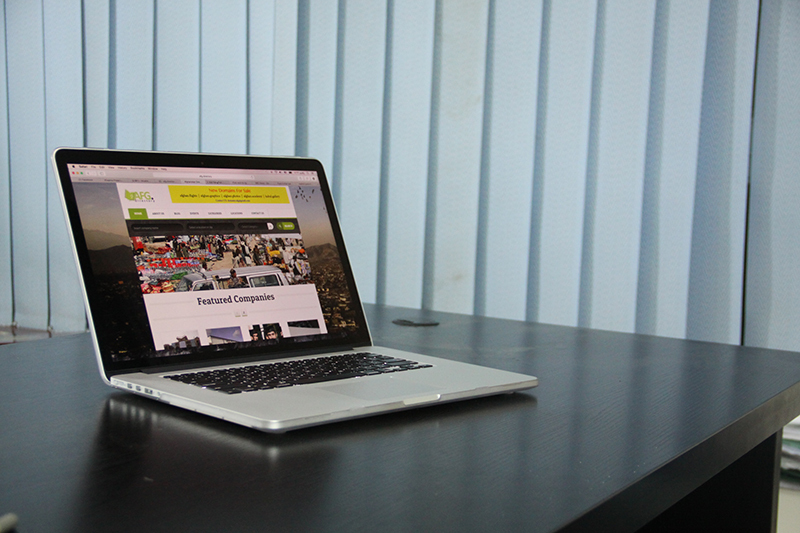 Barg Sabz has the pride of launching the first web directory in Afghanistan in December 2014. The directory named AFG Directory (http://www.afg.directory) launched in 1st December 2014 with the intention to collect Afghan businesses together under one brand and one roof. AFG.DDIRECTORY (Afghanistan Directory) is a local directory portal that contains information and contact details of local organisations and businesses throughout the country. We aim to collect all businesses and organisations information at one location under one name to ease the access of information for the public and Afghan citizens. Any of you can assist us in the process through recommending us to your friends, family members, fellows and colleagues to register their business and companies with us. The registration process is easy. You visit our office to complete a registration form and make the payment. Or one of our agent will walk-in to your office, complete the form with you and receives the money.